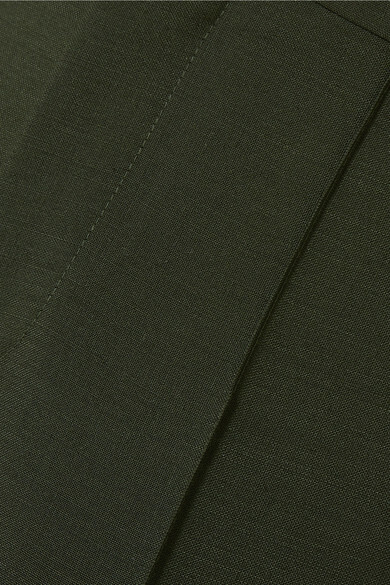 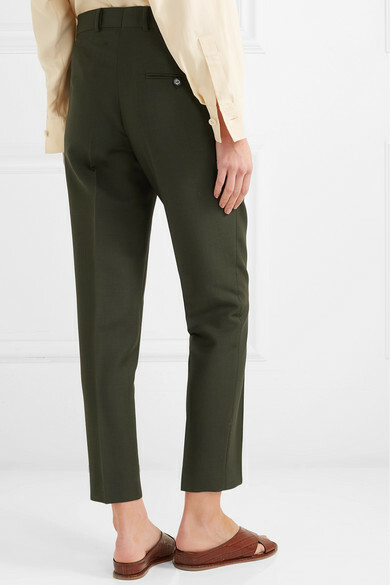 Bottega Veneta applies the same level of craftsmanship to its ready-to-wear pieces as it does its accessories - these pants from the Spring '19 collection are so beautifully tailored. 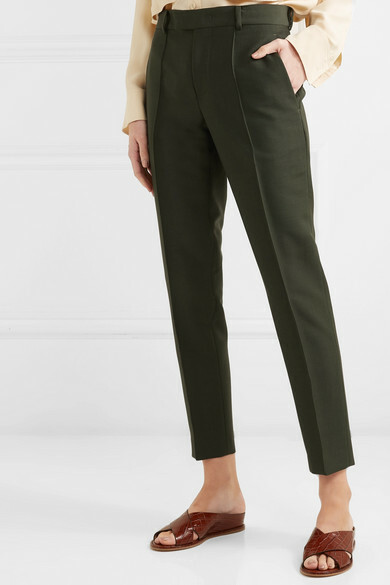 They've been made in Italy from a lightweight blend of mohair and wool and cut in a neat slim-leg shape that works with heels or flats. 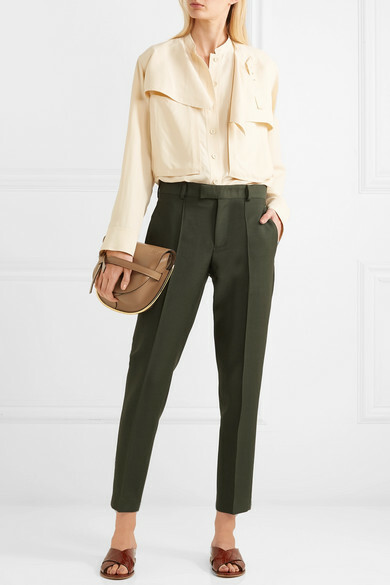 Shown here with: Joseph Top, Loewe Shoulder bag, Gabriela Hearst Sandals.